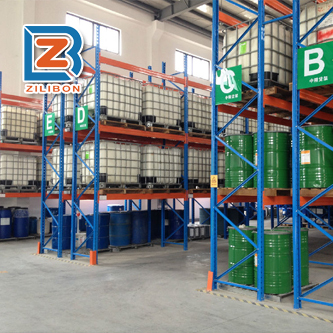 Metal cleaning agent, electroplating cleaner, alkaline degreasing agent, etc. Above data only shows the standard characteristics of this product,not represent the specification range. 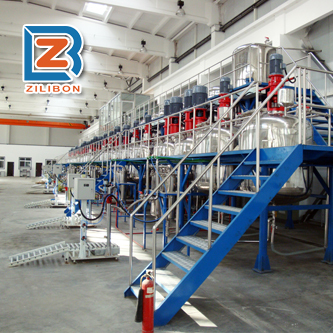 To produce this powder defoamer, we choose the modified silicone polyether as the main material and we apply the special process to refine the finished defoamer. And this product only designed for the powder or non-aqueous system. 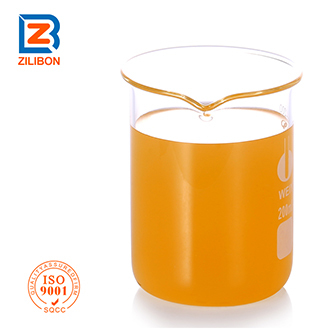 (1) It has no oil floating, no demulsification situation in the condition of strong acid and strong alkali liquid. And the performance is stable even if the under the strong acid system with pH value below 1, and high temperature up to 100 ℃. 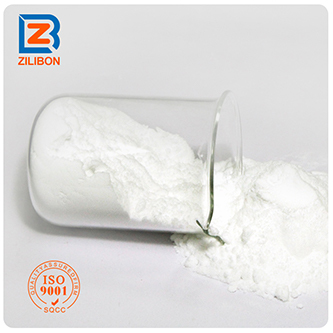 (2) High electrolyte resistance, high shear resistance, low dosage, excellent foam control performance. (3) Good water solubility, good thermal stability. (4) With transparent color, it will not affect the appearance of the foam system after adding it to any cleaning agent & detergent, etc. (5)Compatible well with all kinds of surfactant, no spot, no residue, which is more convenient for the equipment cleaning, and its not side effect to the post-processing of product. 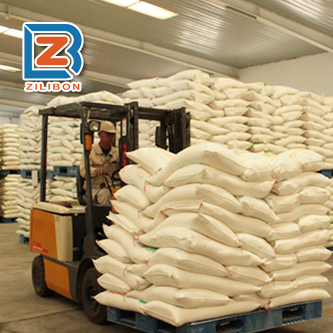 (6) It’s a kind of high efficient powdered defoamer, which has been exported to many countries. 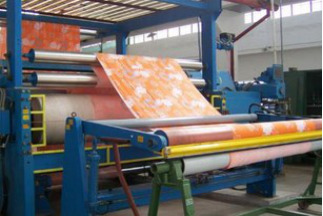 starch, papermaking/pulp producing, textile, printing and dyeing, water treatment and other systems that can not apply the liquid defoamer. 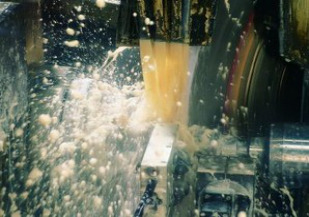 Direct add this defoamer to the foaming systems or spraying it to the surface of the foam to remove foams. This defoamer is dilutable, once diluting it, please stir evenly and make sure it is fully dissolving and dispersing. And direct spray to the foams surfaces when using it. It also can be used together with other powdered additives after mixing evenly. Dosage: 0.1 ~ 0.8 ℅. The optimal dosage should be determined through the actual testing.